World Doll Day came about through the efforts of Mildred Seeley, a doll collector and prolific author on doll-making and -collecting subjects and founder of Seeleys, the leading maker of porcelain dolls.Her collection of French dolls broke records when it sold in 2002. In 1986 she wrote an open letter to all media outlets and doll enthusiasts to join her in creating a special holiday about dolls on the second Saturday of June each year. Seeley envisioned World Doll Day as a time when dolls could be gifted to loved ones and strangers alike, promoting more universal understanding. 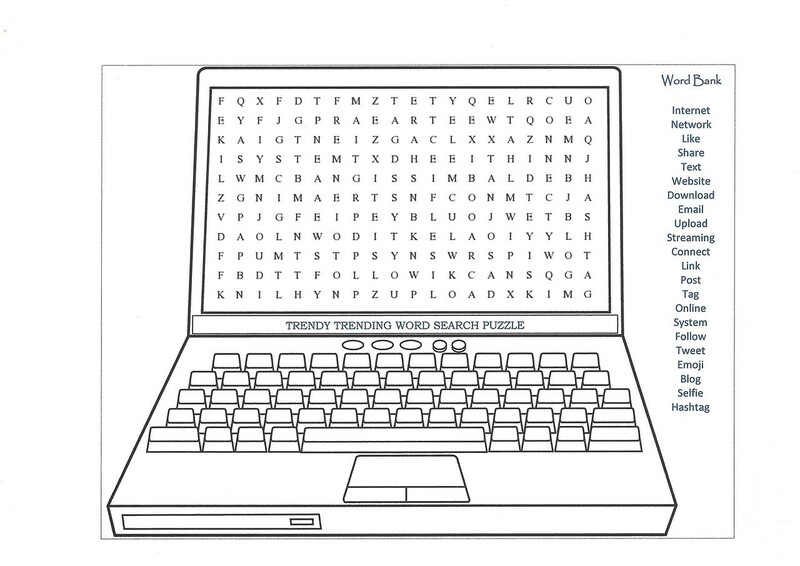 She also hoped that museums, libraries, and stores would create interesting exhibits and that magazines and newspapers would run special editions. If you have a special doll collection, share it with others today, and if you know of a child or adult who would love a new or family heirloom doll, consider buying or giving them one! A little girl loves playing with her dollhouse every day. Her dollhouse began as a normal cardboard box, but the girl painted brick walls on the outside, divided the box into rooms, and drew wallpaper in each with her markers. Ingeniously, she filled the rooms with homemade furniture—a small box with a window cut out and a magazine picture placed inside became a TV; a wooden block decorated with burners and a door became an oven; a scrap of carpet became a rug, and the family eats pasta made from small bits of yarn served in a bottle cap. Her diverse dollhouse family consists of Grandma Mousey, a toy mouse; Mommy, a doll with blond hair; Daddy, a stuffed teddy bear; and twins Lucy and Lola, two small dolls. Each morning Lucy and Lola dress in their fancy clothes made of ribbon. Mommy serves them fried eggs, which just moments ago were white circles of paper with colored yellow centers. After breakfast the twins ride the paper cup elevator to the cardboard box roof, where a bowl of water swimming pool awaits. Later the pair relaxes in front of the TV while Daddy gives them tiny tissue-paper popcorn. When day fades into nighttime, the little girl tucks the whole family into the big bed and sings them a lullaby. The girl has a friend named Sophie, who also has a dollhouse. Hers is store-bought and has perfect figures with painted on clothes, staring dot eyes, and plastic hair. All the furniture matches and the refrigerator comes stocked with plastic food. When the little girl visits Sophie they play with the dollhouse. 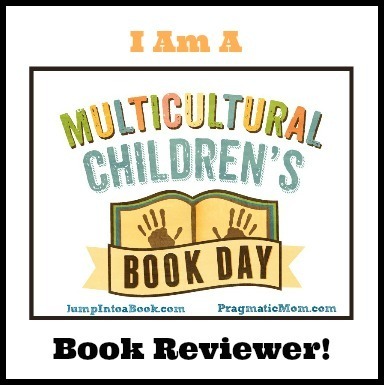 The girl suggests various imaginative scenarios for the family—going on vacation, getting a new dog to walk, having the boy break his leg—but Sophie rejects her ideas. She doesn’t have an airplane for a vacation, the stuffed dog does not belong to the family, and the notion of a broken leg only elicits a look. The girls soon tire of their game and head outside. On the way home the little girl worries that if Sophie came to play at her house she would hate the homemade dollhouse. Sophie does come over to play, however, and in preparation the girl hides her dollhouse under a pile of blankets. It doesn’t take Sophie long to uncover the dollhouse and want to play with it. The girl is so nervous about how Sophie will react to her “not perfect” toy that her knees begin to itch and a lump forms in her throat, but as they open the dollhouse, her fears are allayed. The normal daily routine of the girl’s dollhouse family enchants Sophie, and she quickly takes up the whimsical scenarios she had rejected at her own house. All too soon Sophie’s mom arrives to pick her up. Given the promise that she can return tomorrow, Sophie heads home while the little girl makes plans for Lucy and Lola’s birthday party. Doll and dollhouse lovers, crafters, artists, miniaturists and anyone with a fanciful bent will be charmed by Giselle Potter’s This Is My Dollhouse. The story of two friends from homes with different philosophies resonates beyond the subject of the two dollhouses. Being open to new experiences, allowing freedom of imagination, as well as having pride and confidence in one’s own talents and preferences are strong themes treated sensitively while set amid inspired creativity. Potter’s folk-art-style illustrations are colorful and reinforce the homey appeal of handcrafted toys. Each page organically contains ideas for using recycled and common household items to make cute dollhouse furniture and objects. Inside the book jacket are more illustrated ideas for building a homemade dollhouse. Kids and adults will be inspired to save thread spools, corks, clothespins, ribbon, small bottles, and other items and will begin looking at common objects in a new light. 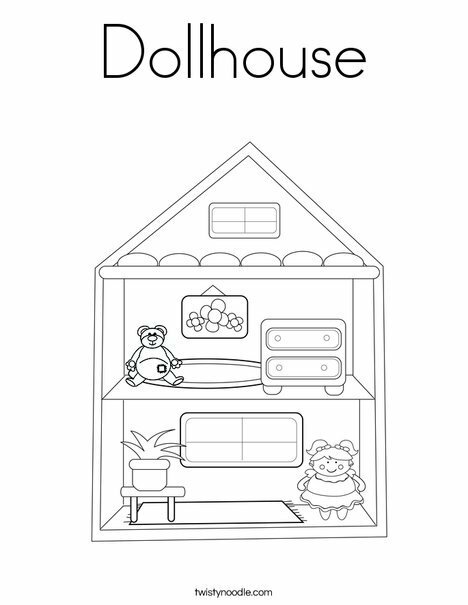 Here’s a cute dollhouse that you can add to and color! 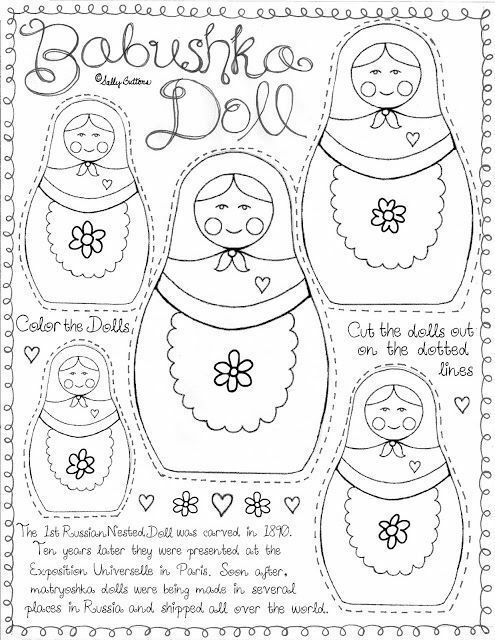 So grab this printable Dollhouse Coloring Page and get creative!